Choosing a school for your child can be a difficult decision. With many choices – a small school or a large school, a school of arts or a technology-focused school, that choice becomes even more difficult. For that reason we decided to help you, by offering you a list of five best private schools in UK. Edenhurst Prep School was established in 1961, when the Copestick family purchased ‘Edenhurst House’ and immediately began converting the residential property into suitable premises for a school. Edenhurst Prep School, an independent, co‐educational day school located in Staffordshire for pupils aged three months to eleven years. 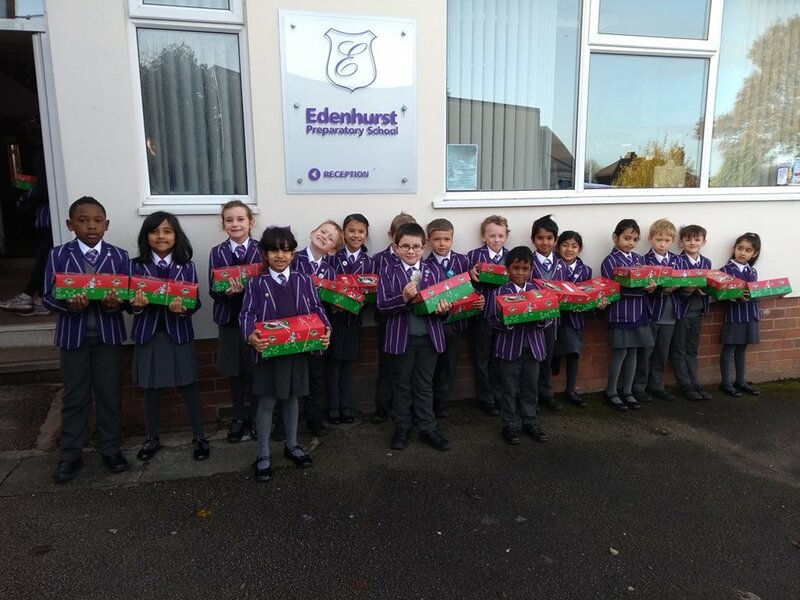 If you choose Edenhurst your children will be supported by dedicated staff in their learning, and to build a solid foundation for future success. Also small class sizes help them to achieve this by creating a positive learning environment, with a healthy mix of play, discovery and responsibility. When time comes for them to leave Edenhurst, they will be prepeard take pride in their confidence and individuality, their passion for learning, and their ability to embrace all challenges they may encounter in later life. 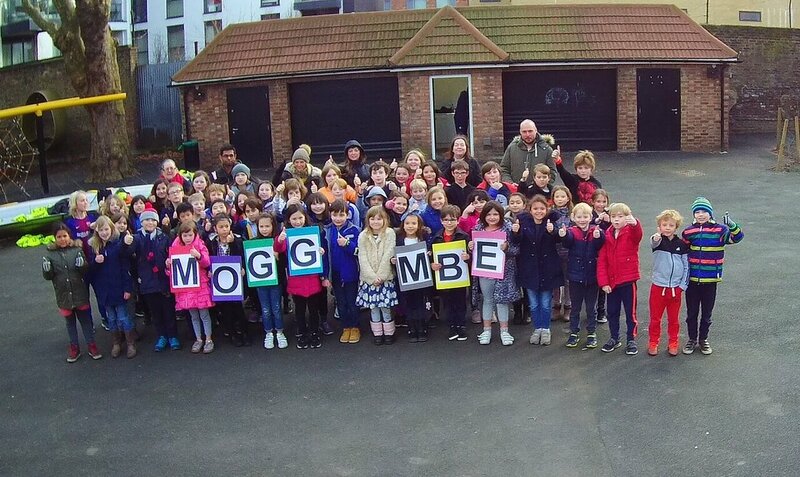 Dallington School was born in 13th April 1978 on 8 Dallington Street by Mogg Hercules with only five children. This school isn’t ordinary school so There is no typical day or week at Dallington. There is no typical day or week at Dallington. There approach is based on children’s interests and enthusiasms. Here investigate themes and topics, through integrated projects, using both adult-led and child-initiated ideas and lines of inquiry. They provide a balance through flexible cross-curricular or skill specific sessions throughout the week, responding to the learning needs and dispositions of the children. This results in high levels of motivation, well-being and achievement. Hendon Prep School is proud to be part of the global Cognita family of schools. 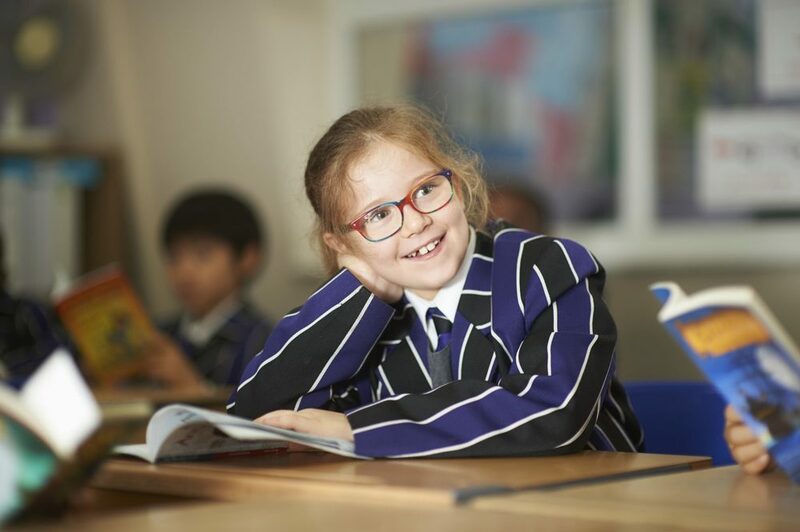 Cognita is an extraordinary group of diverse yet connected schools joining forces in an inspiring world of education with one common purpose: building self-belief and empowering individuals to succeed. This school is a local co-educational school for boys and girls from 2-13 years situated in the suburbs of North London. Every child has a form tutor who looks after their welfare and is the first point of contact with parents. Pastoral care is further enhanced at Hendon Prep by there school house system. 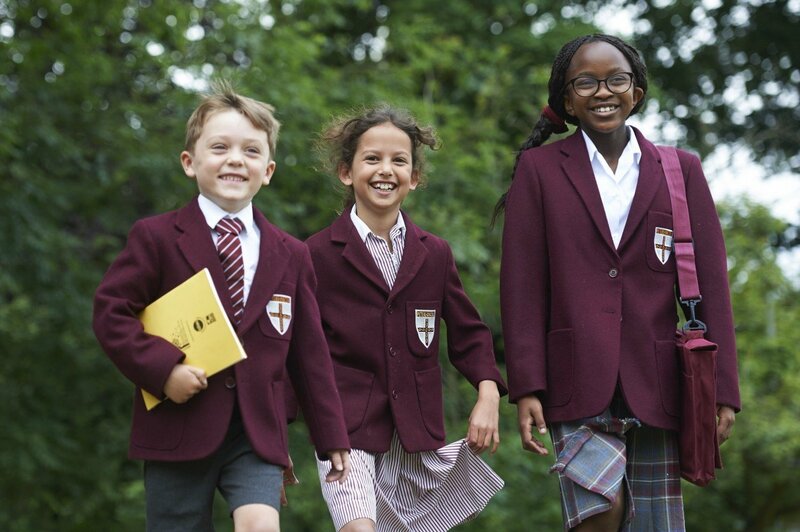 From Reception, through to Senior School, pupils are placed in one of four houses, this helps every child to feel valued and part of a tight-knit community. The house system also gives children opportunities to be rewarded for positive behaviour as well as for effort and attainment. Gateways was founded in 1941 by Nancy Simpson and Lillian Cox, teachers at Roundhay School. When war broke out in 1939, Miss Simpson and Miss Cox realised that parents in the professions and in business didn’t want to send their children away from home in wartime and that there was support for the kind of school they wanted to open. Gateways duly opened in September 1941 with just 15 pupils in a converted house in Alwoodley, Leeds. Gateways is an inclusive school community that values all its pupils. They actively support all their pupils to develop and to achieve their goals at a pace suited to their individual abilities.Gateways welcomes pupils of all abilities and the school strives to provide a full and balanced curriculum for all its pupils in a professional and caring environment. Learning support is a valuable resource in meeting this provision. At Gateways every child is known individually, is valued for their strengths and is supported to overcome their weaknesses. School aim is to serve the needs of our pupils while appreciating parental aspiration. This is another school that believe that small class sizes allow us to tailor to the educational journey so that each child gains a personal, competitive advantage for success in the wider world.